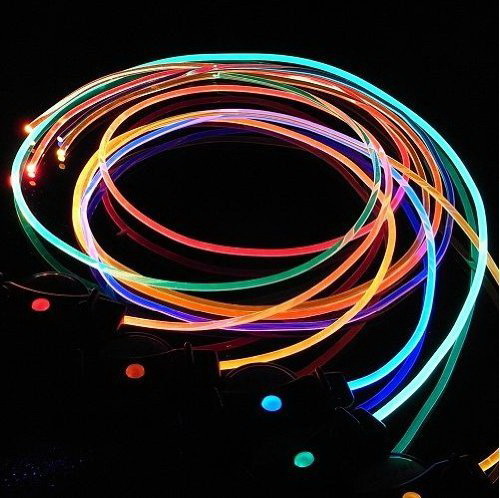 These light up shoe laces let you flash around at any night time activity or event. 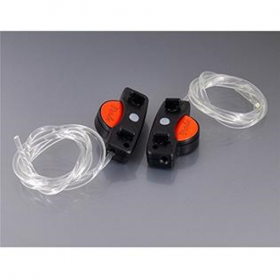 Can also be used on your handbag, backpack or schoolbag for safety at night. You will receive 2 x shoelaces. Batteries are included and will keep your laces flashing for up to 70 hours. They are weatherproof, durable, easy to clean and safe for ages 6 and over. 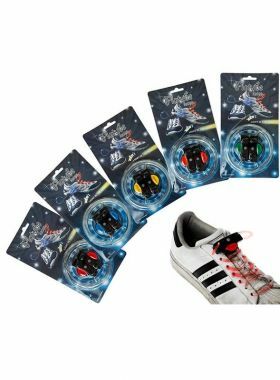 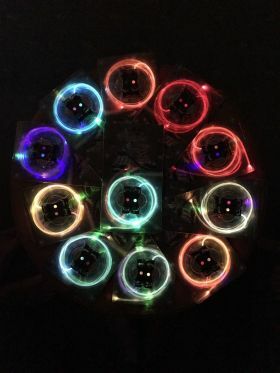 Simply fasten the lace onto your shoe, alongside the existing lace and press the central button on each light unit to give you a pair of fantastic flashing laces for your event!